N Group products are available at Nirala branches. 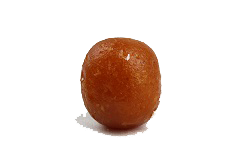 Delicious Gulab jamun made by Nirala are a milk-solid-based sweet originating from India and Pakistan. Mouth watering Jalaibee at Nirala is our famous product made with pure ingredients. 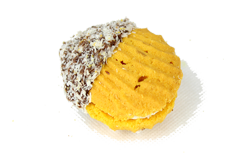 Crunchy, crispy, mouth watering, tantalizing variety of biscuits, with ingredients carefully sourced. We have accentuated traditional, centuries old recipes, fusing British seasonal produce into the very heart of our quality. 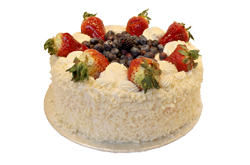 Nirala’s delicious cakes and breads are hand crafted to perfection; we have accentuated traditional, centuries old recipes, fusing British seasonal produce into the very heart of our quality to give you an unforgettable taste. Using the finest ingredients, under strict hygiene standards, the Bakery Team can cater for all your needs; be they vegetarian, eggless, vegan or gluten free. Nirala Sweets & Bakery are designed to be shared and enjoyed in celebration of every happy occasion! 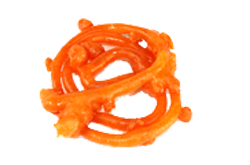 Nirala Sweets are designed to be shared and enjoyed in celebration on all happy occasions.